A large segment of the U.S. population will be reachable through their phones during the Super Bowl. Thousands of apps launch every year, about 40 percent of which are games. Yet three out of four mobile users download two or fewer apps each month. As a mobile app developer or brand launching an app, the numbers are stacked against you. Fortunately, there are proven formulas for success. These combine the massive reach of certain global influencers in your space with major cultural events, the tentpole moments where all eyes and ears are tuned in to your IP and users are hungry for entertainment and supplementary content around the event. The upcoming Super Bowl, for instance, is a perfect example. The Big Game draws 100 million TV viewers but catalyzes more than 170 million interactions on social media, most of which are on mobile. Nearly eight in 10 mobile consumers engage with social media while watching the game, making the Super Bowl a significant opportunity to reach fans and convince them to download your app. The stage is set for a successful launch, but after the last strains of cheers die down and consumers move on to other cultural moments, how do you retain them? And how can you leverage ongoing events and lower-tier influencers to gain more users? 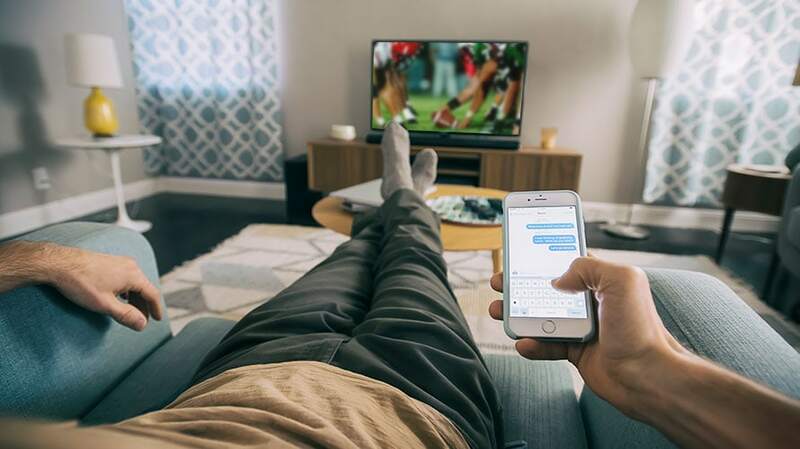 Nearly eight in 10 mobile consumers engage with social media while watching the game, making the Super Bowl a significant opportunity to reach fans and convince them to download your app. The first and most important element of every campaign is audience and finding your ideal customer. Brand and performance advertisers can cull together through audience targeting technology and ad networks, getting a little bit from just about everywhere. But you can forego building a brand new group, which can get expensive, and instead instantly gain access to a single mass audience of passionate, engaged fans through professional athletes. This will apply to any sport-based game, but if you can create one that accurately captures the personal and play style of a single athlete—like Saints wide receiver Ted Ginn Jr. or Raiders running back Marshawn Lynch—you will capture the hearts of the true fans. If the game is compelling enough, it won’t matter if you’re reaching fans of other NFL players instead; they’ll pick it up by default. Pay the licensing fee up front, knowing it’s a guaranteed audience and far cheaper than the $3¬–$9 you’ll spend per user on a social platform buy. It takes about 18 months to fully execute a strategy to launch an app and build a loyal audience so that it has staying power. However, the first 90 days are the most crucial, and when you’re kicking it off with an influencer, that’s even more so. The first thing is to pick the right time of year for that athlete and for that sport. Look to the major sporting events: Super Bowl, March Madness, NBA Finals, Stanley Cup. Make a risk-assessment profile to see which events are best to bet on. In the U.S., sports seasons are fixed and lead up to a final so it’s pretty straightforward. March Madness is a great time for user acquisition because prices are sub $1, but during the finals, they climb up to $3–$4. Social media campaigns only go so far. What do you do when you’ve burned through your cohorts? A single player might reach tens of millions of people, and you can retarget their audience, but that’s just one person. Turn to other influencers in the space, the second-tier ones who cost significantly less. Now, your influencer strategy should shift from primary to secondary; it’s less for user acquisition and more for supporting in-game users and retaining users. It’s time for the real UA ground war to begin. You already have metrics, some revenue numbers, and you know where your audience is sitting so you can be highly efficient in your spend. Test the waters (Instagram, Facebook, other games, ad networks) to see where your highest performance comes from, then waterfall or prioritize based on those findings. You might start finding some high-quality users outside of that specific sport or even outside of sports entirely. 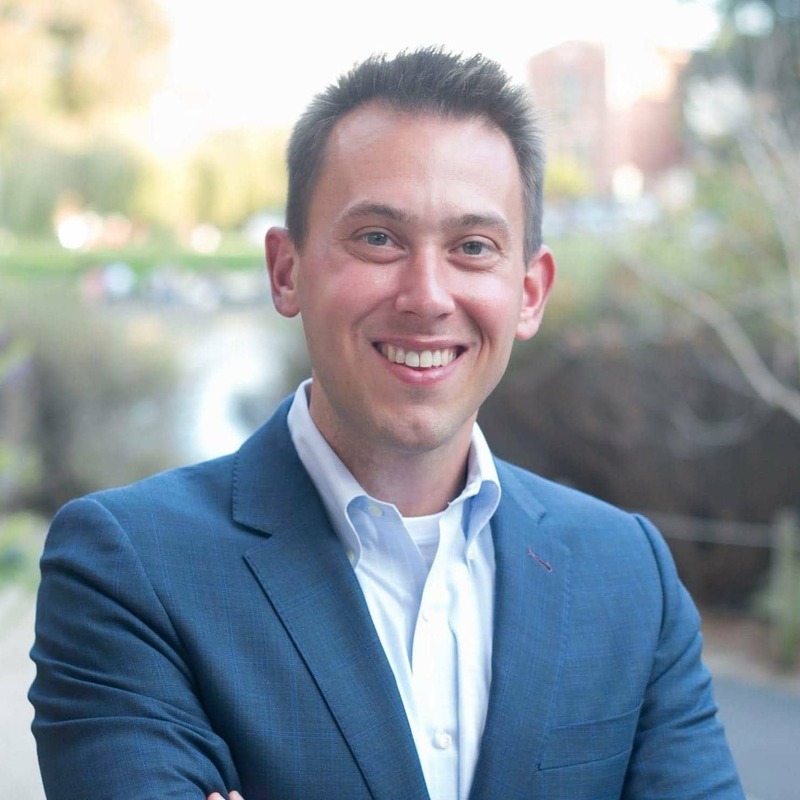 Justin Welter serves as AdColony’s senior director of brand performance.